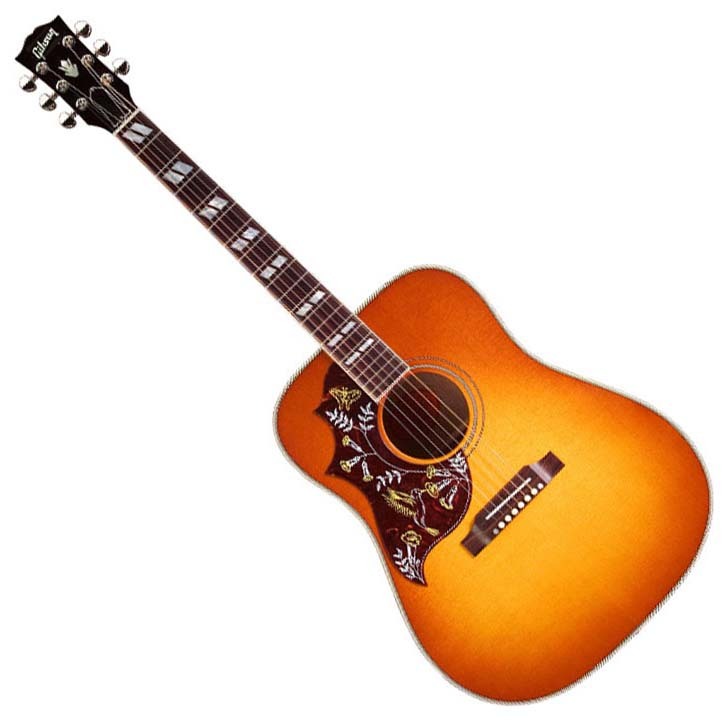 Hummingbird LH - Heritage Cherry Sunburst, Left-Handed Acoustic-Electric Guitar from Gibson in the Hummingbird series. 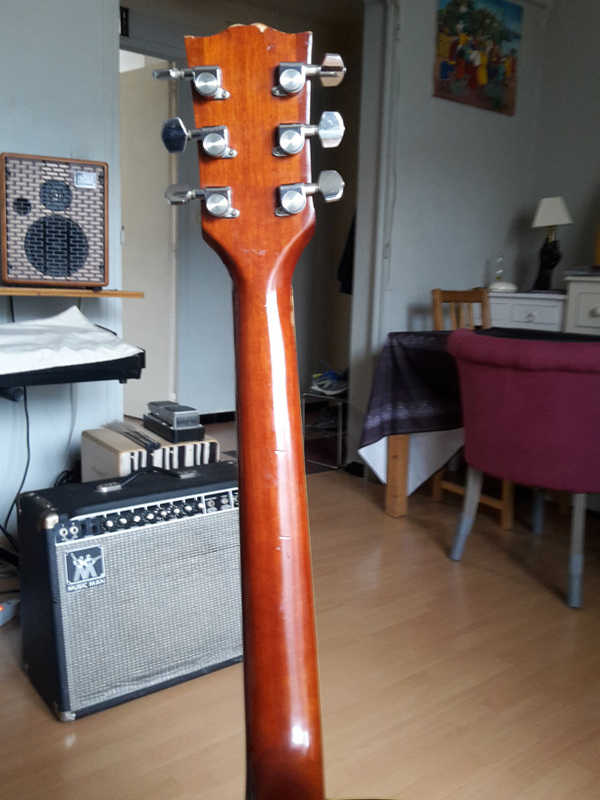 Guitar Dreadnought shape, square shoulder. Table pica premium quality solid background and mahogany wicker covers. Nets 6-ply on the table, 4-ply on the bottom. Round mahogany neck profile, rosewood fingerboard with pearl inlays in paralllogrammes. Net single ply white, 20 frets. CONTRL active with a micro volume in the rosette. Book by tui Gibson acoustics. The handle is enjoyable trs, trs it is late, close to a handle of electric. Access in dernires boxes is not easy (no cutaway), however the heel is refined thereby accder boxes that can not be achieved on d the other acoustic. The guitar is a lgret impressive, the handling is top. The sound is balanced and trs trs prcis. This guitar does not leave right error. When the play, we feel it breathe, it vibrates in every way, and the guitar lgret srement is for nothing. The sound that comes out is just beautiful, and again, mine is brand new, I can not imagine what it will become in 10 years! This guitar DGIG power, but the sound is a gentle, it's a rgal accompaniment. This is a guitar that sounds folk background, I think it is limited to rock, blues, pop and folk, of course, but it excels in these styles. I've had two days, and I must say that if I asked the question earlier of what a guitar diffrenciait average range of a high-end guitar, I was rponse instantanment I had ds at the Hummingbird in hand. 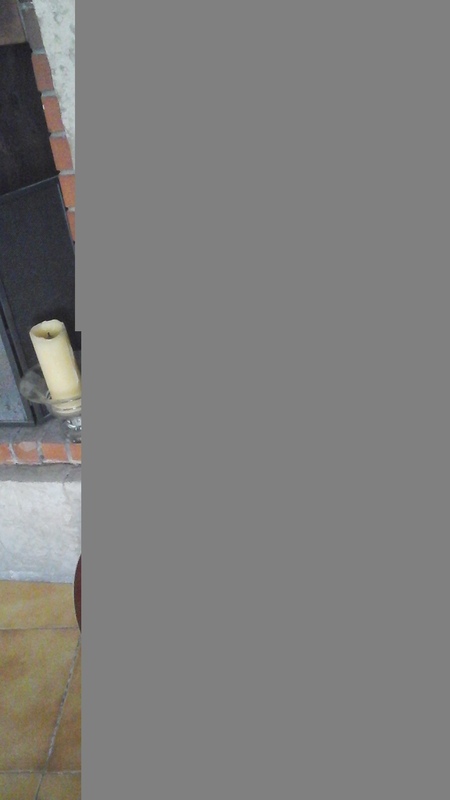 The finish is irrprochable, the guitar is beautiful, and the sound is envotant ... It's hard to play s'arrter when he was in his hands. 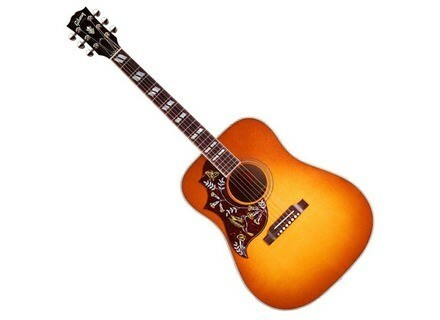 Dj new, this guitar is impressive by the quality of the sound comes out. 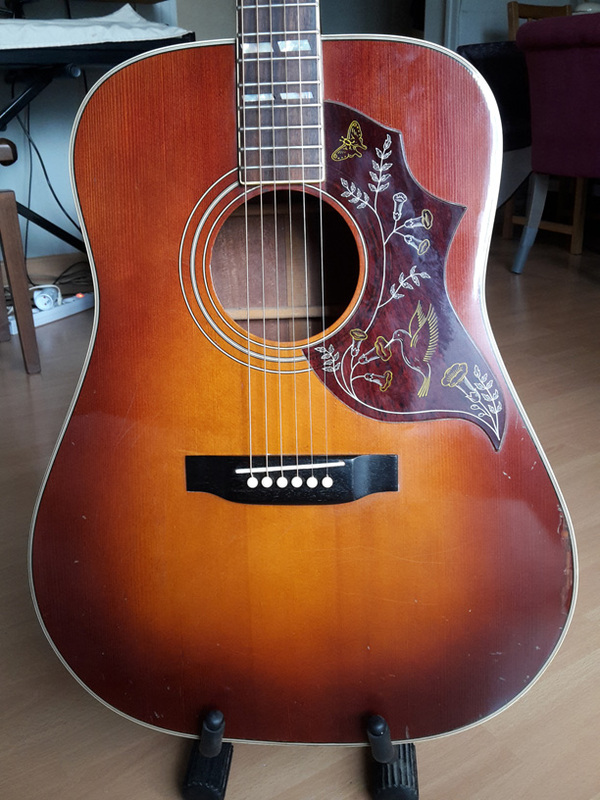 I tried a Takamine rcemment I possde 2 Seagull guitars are good, but the one playing in another court, one enters the field of high-end instruments in the exception.